It was a great weekend for Macdonald Drive Junior High basketball. 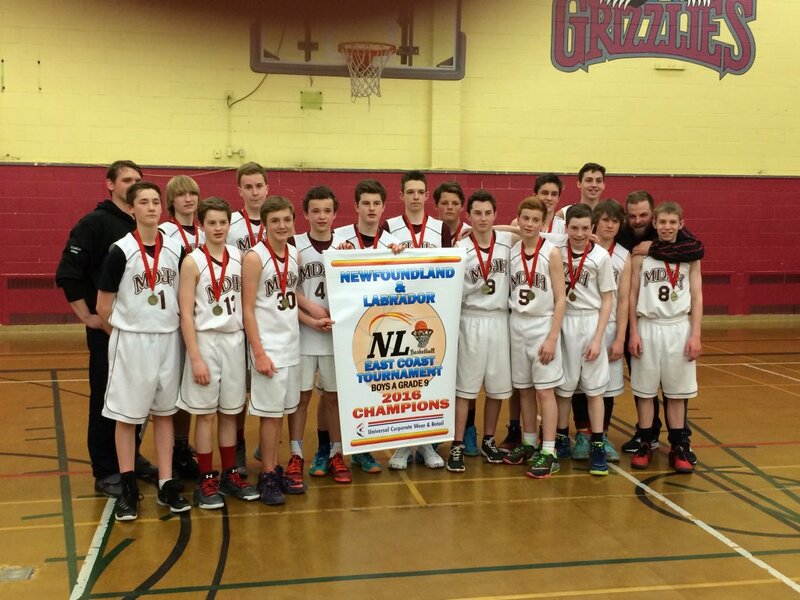 Congratulations to our Grade 9 Boys for winning the provincial championship! 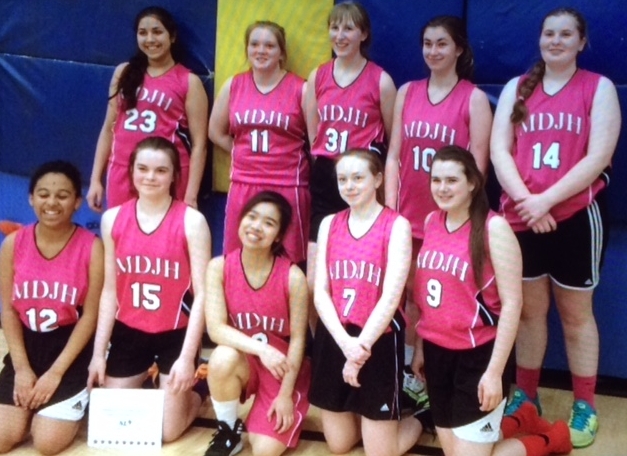 Congratulations also to our Grade 9 Girls for placing third in the provincial championship!